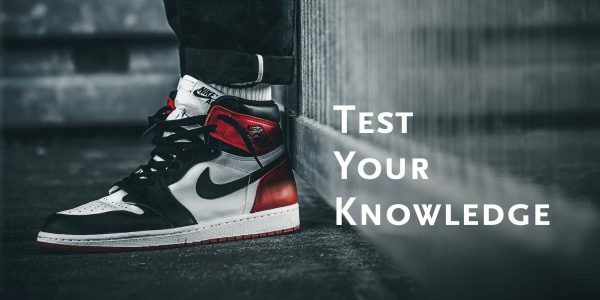 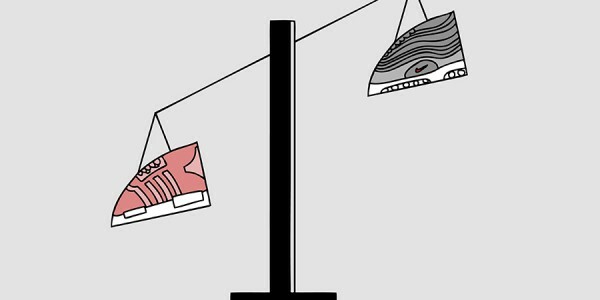 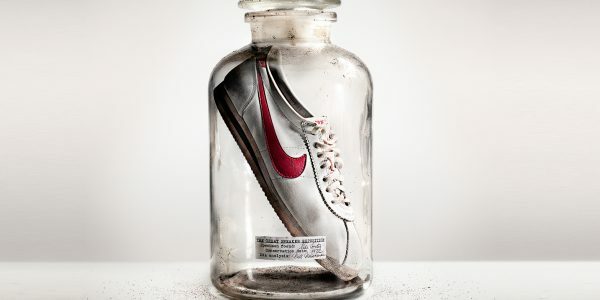 Sneaker brands usually look back at a rich history of producing athletic gear actually meant for doing sports. 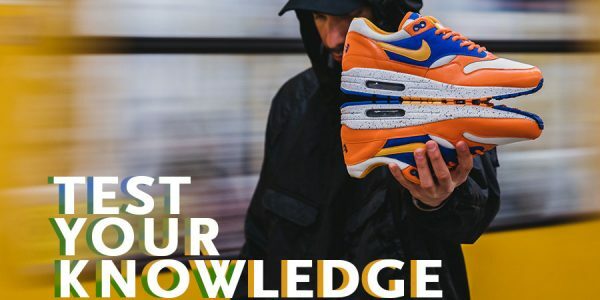 While these performance origins often fall behind nowadays, they usually are a great inspiration for lifestyle silhouettes. 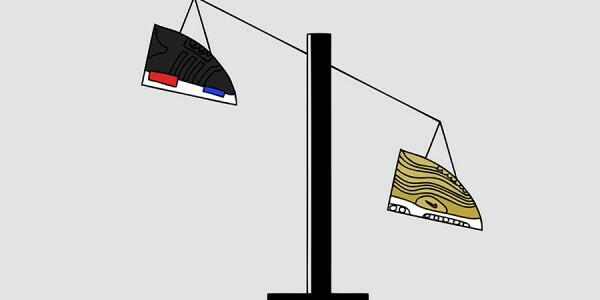 Need some prove? 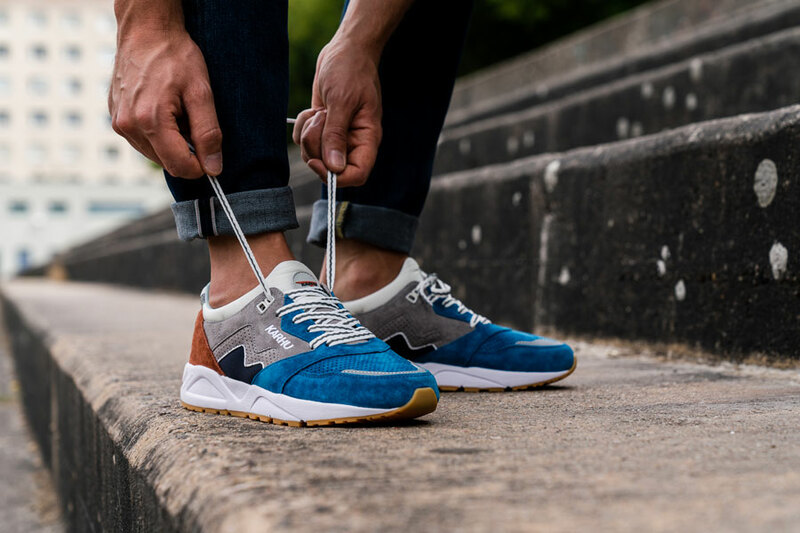 Have a look at the Karhu Legend Track & Field Pack. 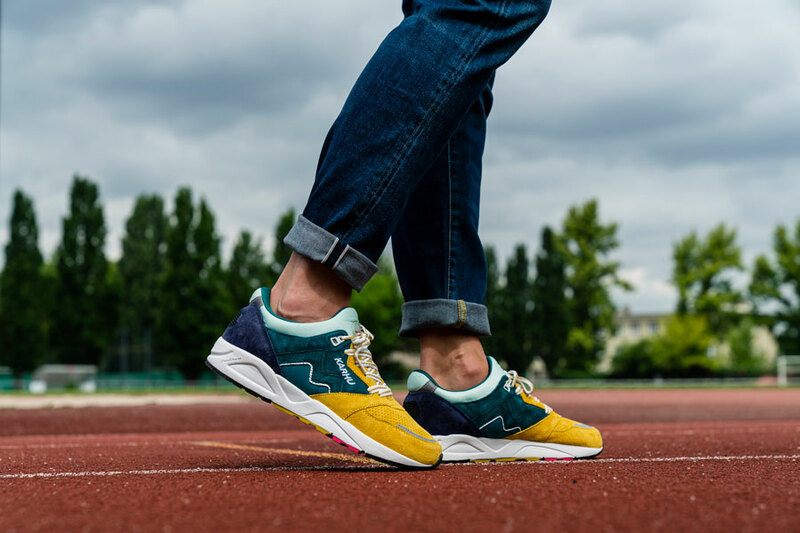 The sport of track and field is especially close to Karhu’s heart. 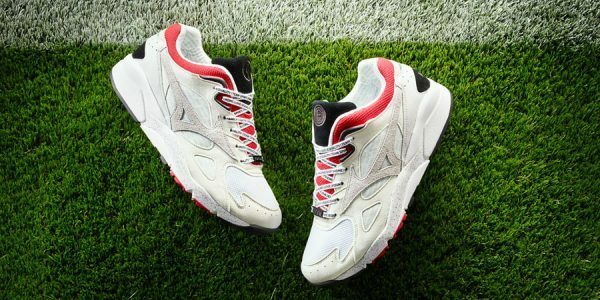 Over the course of its over 100-year legacy, the Finnish brand provided succesful athletes with footgear and appeared at podiums from the Olympics to national and at collegiate championships. 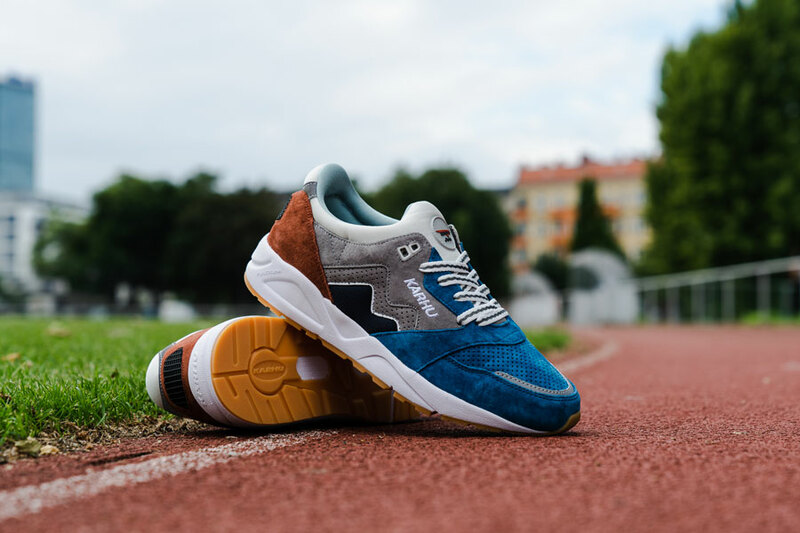 But next to remembering their own success story, Karhu also pays homage to the different running tracks from around the world. 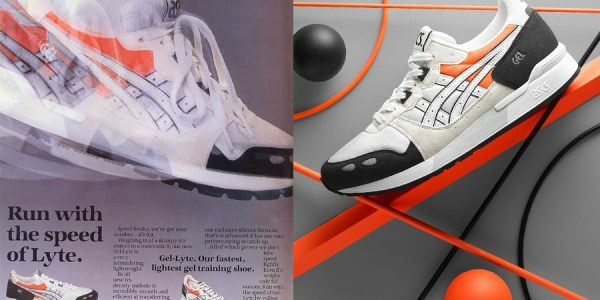 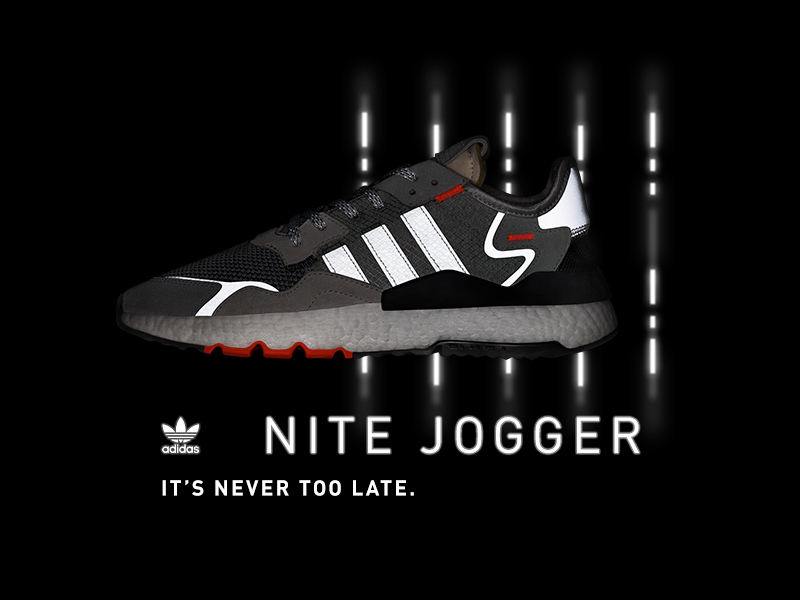 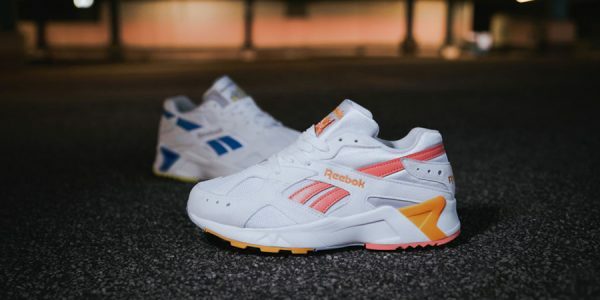 That’s why the three sneakers in this pack take inspirations from different competition surfaces in both color and material choices. 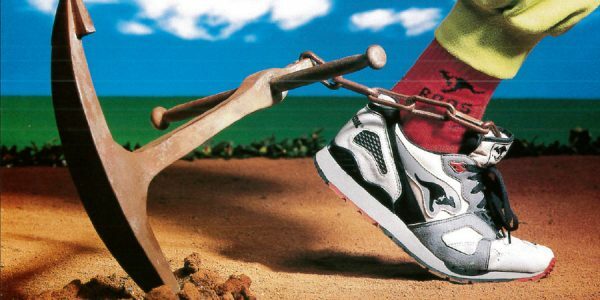 Reminiscent of the famed Drake Relays’ “Blue Oval”, the first Aria shows a warm rust suede heel and bold blue perforated toe box on a gum rubber outsole. 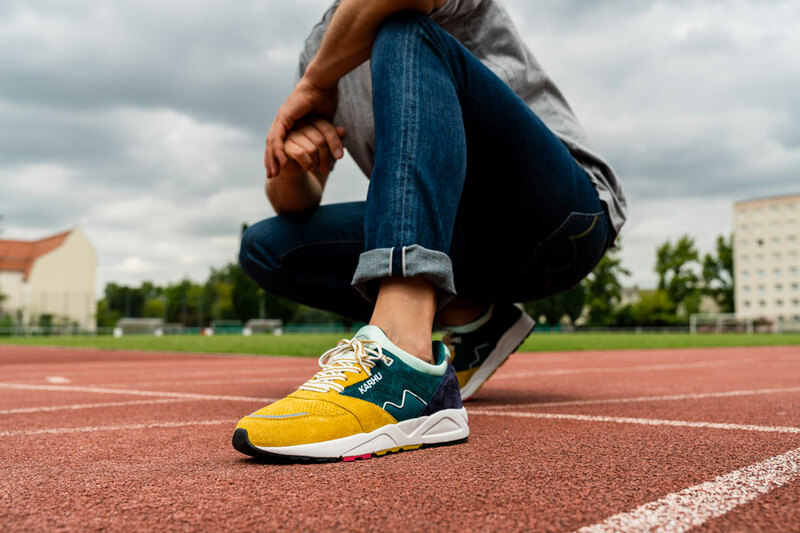 The second Aria features a yellow suede forefoot, green middle section and deep blue heel counter. 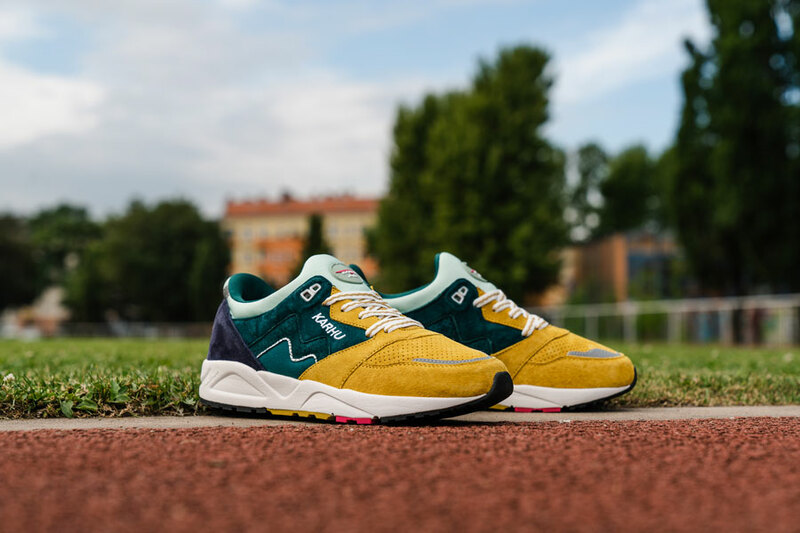 The colors mimick those of the track, grass pitch and stands University of California, Berkeley. 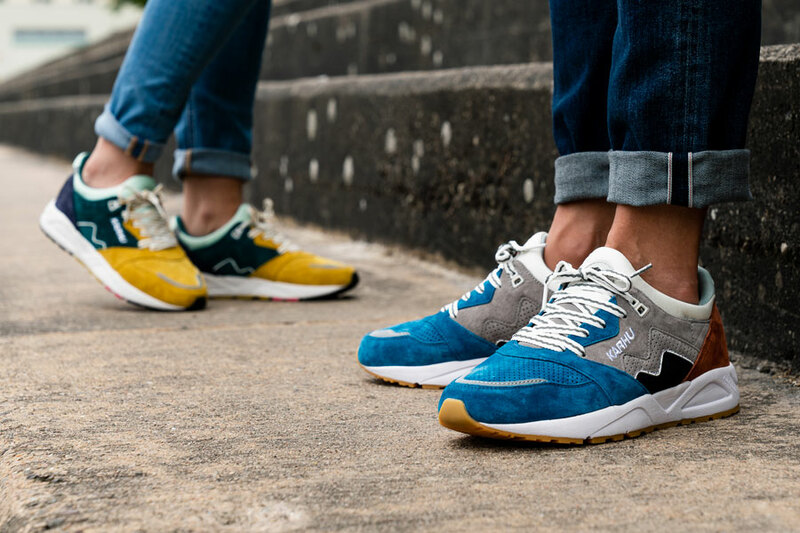 Finally, the Fusion 2.0 serves as a more subtle contrast to these two colorful styles. 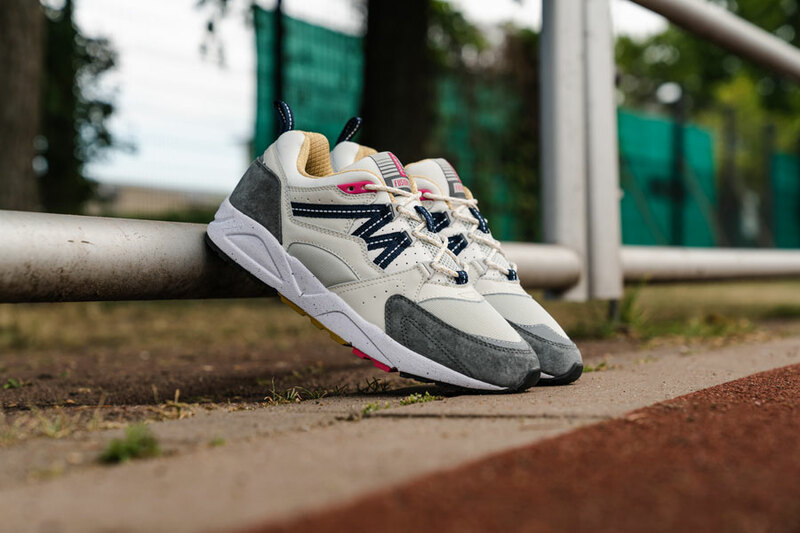 Inspired by old track complexes that used grey cinders with white chalk lines, the shoe uses a soft grey suede upper with off-white tones and pink accents. 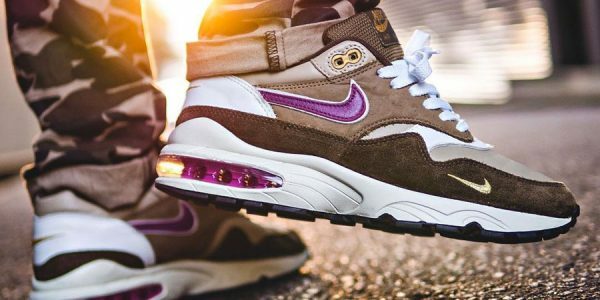 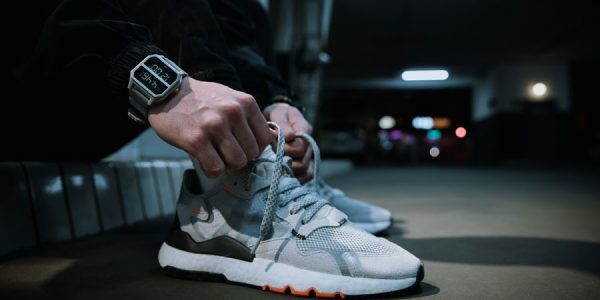 As always, Berlin-based sneaker blogger and photographer @runnerwally captured the shoes in some great on-feet pics. 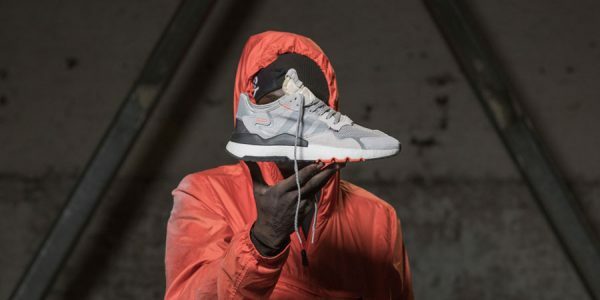 See them below and read on for the release info. 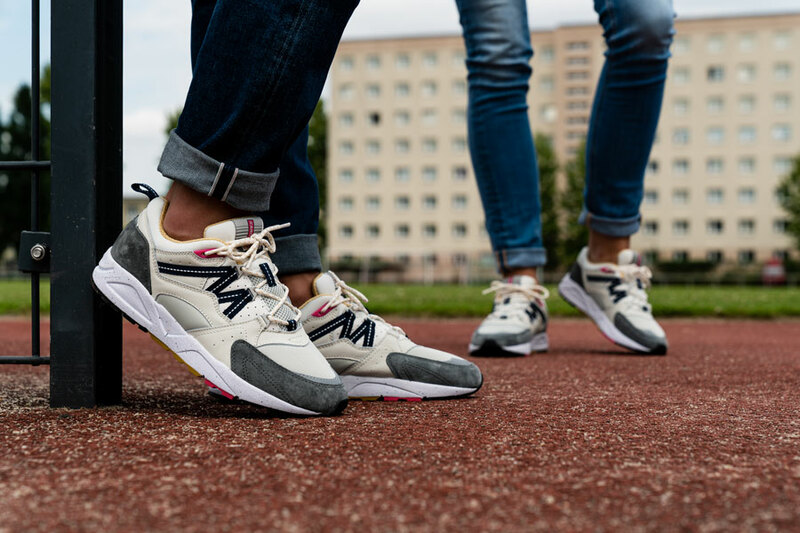 The Karhu Legend Track & Field Pack releases on August 4, 2018. 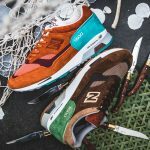 Both Aria colorways retail for 125 € each, while the Fusion 2.0 goes for 130 €. 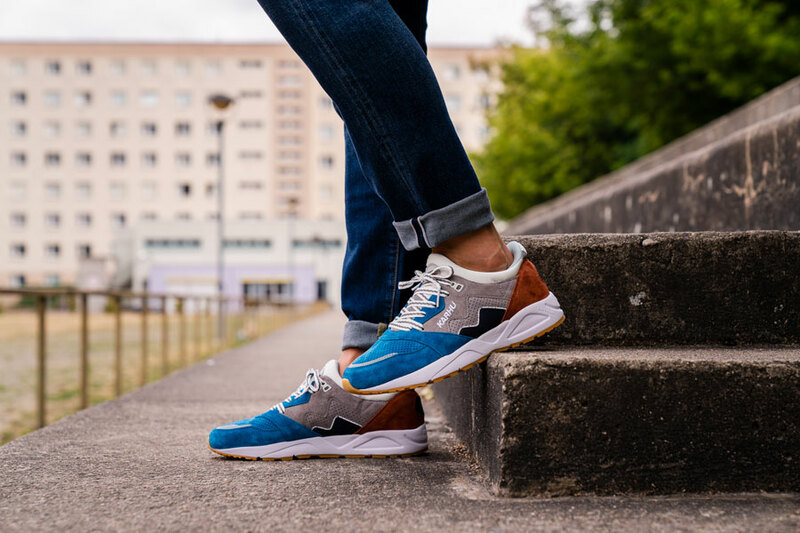 Get your fave pair at select retailers, via karhu.com and at the Karhu Concept store in Helsinki. 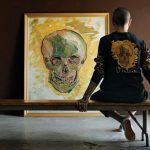 Now also check out the amazing Van Gogh x VANS collection.